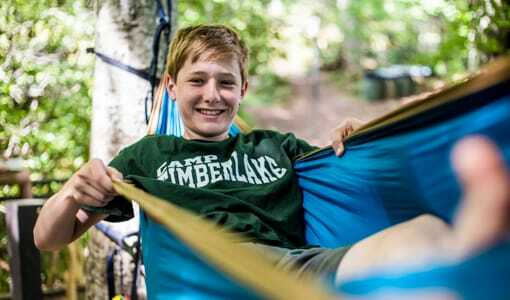 Camp Timberlake is a just for boys summer camp in North Carolina. 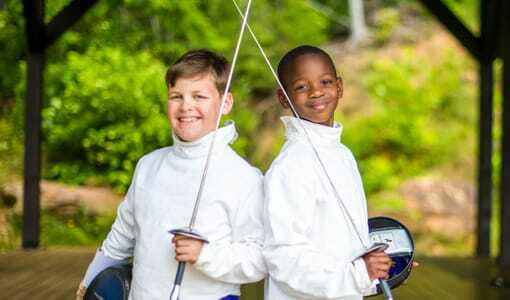 We are an outstanding selection if your son is seeking the summer of a lifetime at a highly acclaimed boys summer camp. 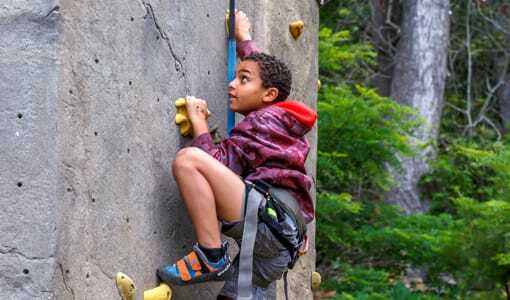 At Camp Timberlake, we believe that a positive summer camp experience is an important milestone in any boy’s life and we aim to provide all of our boys with a summer of personal growth, new friendships, and exciting activities! 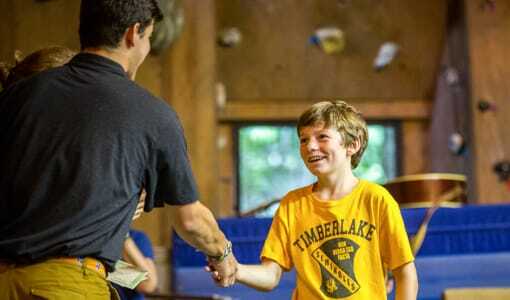 Give your son the gift of the best just for boys summer camp in North Carolina and begin his Camp Timberlake adventure today! 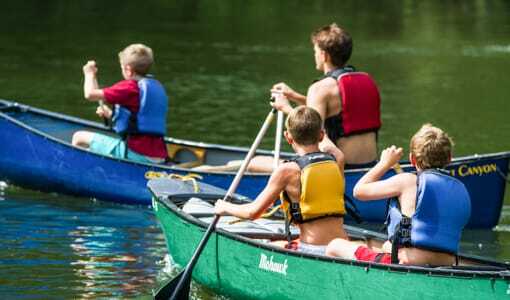 Camp Timberlake offers tours of our scenic just for boys summer camp in North Carolina for interested parents and campers year-round. 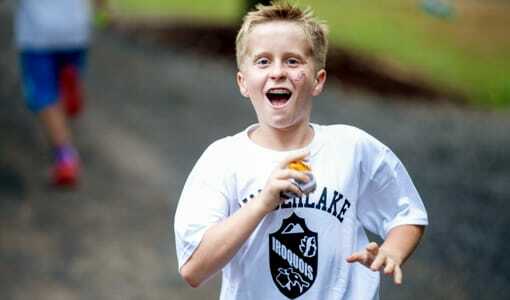 To schedule your tour today and begin your son’s best summer yet, contact us or visit our website!